A Church of Scotland congregation founded in Belgium in the aftermath of the First World War will mark the centenary of the Armistice with a special commemorative Remembrance service. A display of poppies in the church from the exhibit at the Tower of London in 2014. The tablecloth is of Passchendaele tartan and the colours represent the blood spilled in Flanders Fields; the poppies that grew after; the mud of the trenches; the colours of mourning; and hope for the future. St Andrew's Church in Brussels, which was built in the 1920s as a mark of respect to the number of Scottish soldiers who died on the battlefields of the Great War, will host the event on Sunday, 11 November at 11am. A plaque on the wall of the building reads "This church was erected to the glory and honour of God and to the memory of Presbyterians who lost their lives in the 1914-18 war and rest in Belgium". During the Second World War, the church was occupied by German troops and used as a storage facility until Brussels was liberated in September, 1944 by Allied forces. As the British troops marched into the city, the caretaker unfurled the Saltire flag from the church tower. One member of the congregation, James Normand, only just escaped before the German occupation in May 1940 by cycling to the coast where he was able to get on one of the last boats going to England. 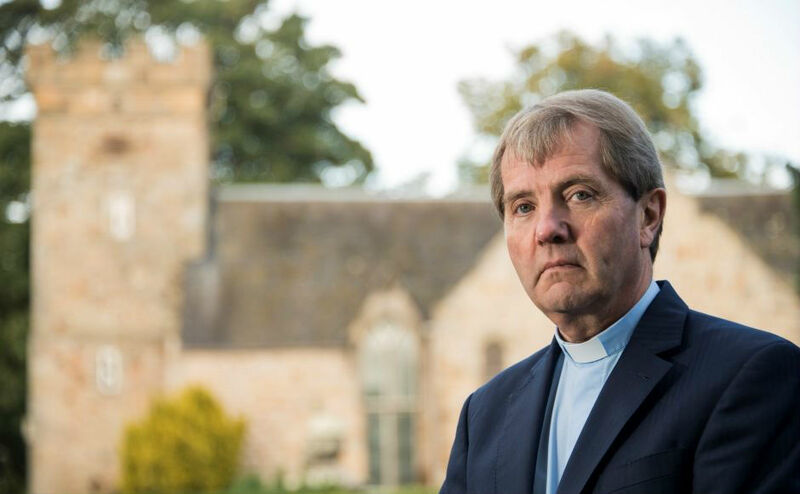 The service will be led by former Moderator of the General Assembly, Very Rev Dr Russell Barr, on behalf of the serving Moderator, Rt Rev Susan Brown, who is attending centenary events in Glasgow and Edinburgh. He said: "With our daughter Lindsey living in Brussels, my wife Margaret and I have been regular worshippers at St Andrew's. 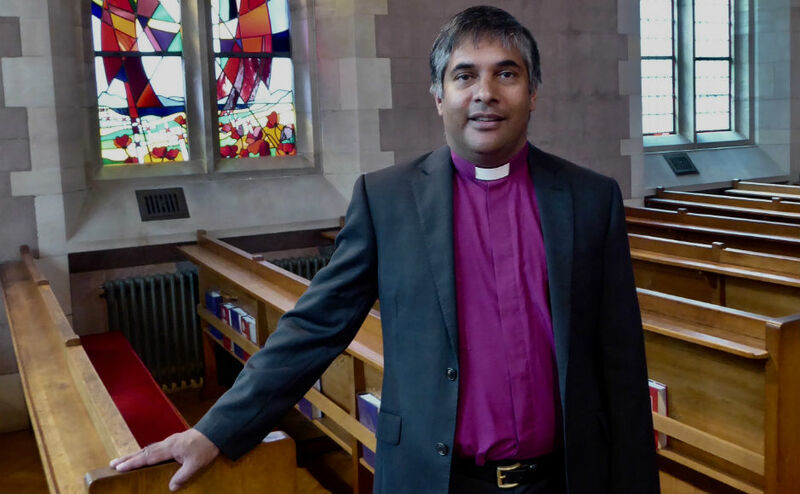 "It will be a great privilege to be the guest preacher on the 100th anniversary of the Armistice and to share in the worship of the congregation as we remember and give thanks for those who paid the ultimate sacrifice during the First World War." The Great War has a special poignancy for Mrs Barr because her great uncle, Private David Wyllie, lost his life in the Battle of Arras in France at the age 29. Rev Dr Andrew Gardner, who grew up in Callander in Perthshire, has been the minister of St Andrew's Church for 14 years. "Since St Andrew's Church of Scotland, Brussels, is a memorial Church, as we prepare to mark the Armistice in Belgium, we are also mindful of the present challenges that many people face living in this international city," he said. "At night, only a short walk from our church, people sleep in parks and shop doorways or beg at traffic lights and outside shops." 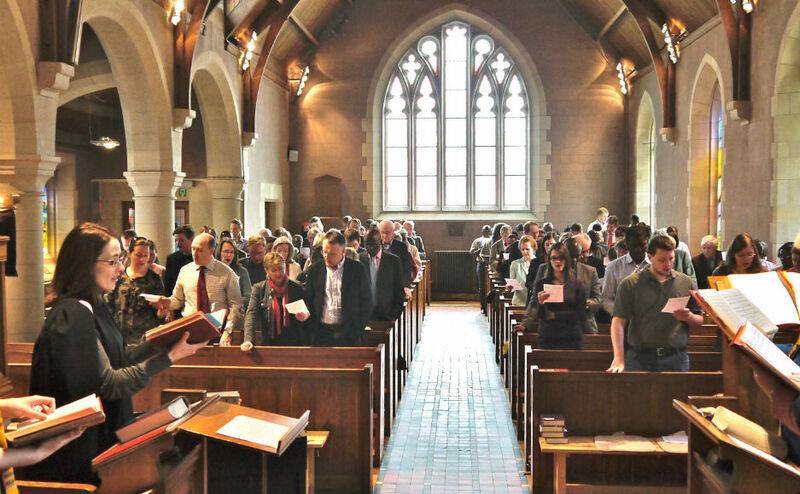 Once under threat due to declining congregation numbers after the Second World War, St Andrew's now boasts a thriving community of regular worshippers from around 35 different nationalities from Africa to North America. Many Scottish expats also attend the church, which each year hosts a popular Burns Night to fundraise for the church. Visitors to St Andrew's are always welcome. Find out more on the church's website.